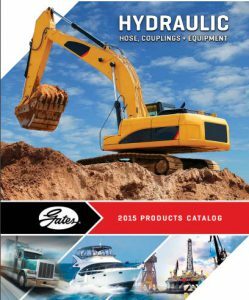 Hydraulic & Industrial Hoses - Telstar Hydraulics Ltd.
Telstar Hydraulics Ltd is a Master Distributor of Gates Hydraulic & Industrial Hoses and fittings. We are able to supply the hoses that you require in virtually all pressure ranges. 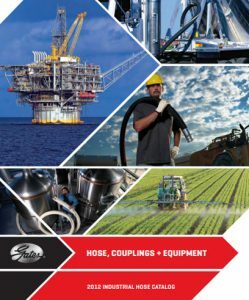 We stock air hoses, suction hoses and pressure hoses in one wire and two wire braid, as well as four wire, five wire and six wire spiral hoses. We can crimp fittings up to 2” six wire and 4” suction and low pressure.